 D&L GARAGE DOORS – SALEM GARAGE DOOR REPAIR EXPERTS! D&L Garage Doors a locally owned garage door repair company with over 20 years’ experience in the industry. 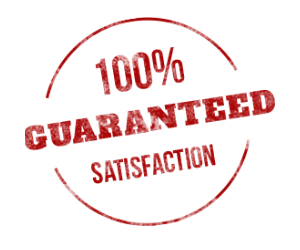 Our high standard of service and use of the highest quality parts distinguish our company as the Premier Salem Oregon Garage Door Repair Company. 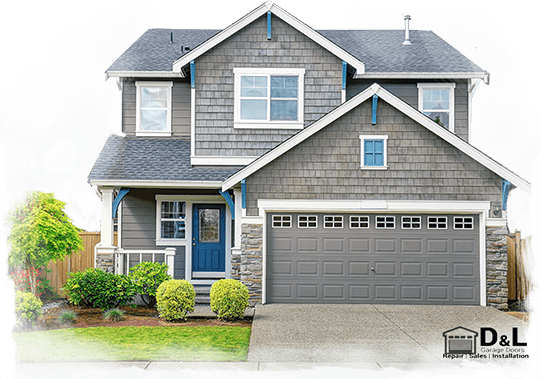 Why our garage door technicians are the best in Salem, OR ? All of our technicians are licensed, insured, and bonded and come fully stocked with parts. This means we can get your door working TODAY – IN AN AFFORDABLE Manner! Additionally, our technicians go through a highly competitive recruiting process and extensive background check to insure that only the most reliable, customer-friendly, licensed technicians arrive at your home. Find out how Garage Door Maintenance from D&L Garage Doors can help extend the life of your overhead garage door! Garage Door Repair, Why Not Do It Yourself? • Repairs done incorrectly can cost you way more to fix later! • There are special tools that are specifically designed for making garage door repair more efficient, saving time & money! • Only a licensed technician can give you an accurate diagnosis: they can tell you when you need to repair versus replace. • Garage door repair is hazardous: from electrical wires, moving mechanical parts, to heavy lifting, there are numerous dangers that can put an untrained technician in the hospital, or worse! So while it may seem less expensive and even fun to repair your own garage door, it may actually cost you more if done incorrectly, take longer to repair (if a supplier will sell you the part), and poses serious potential injury and/or death. Play on the side of caution and consult a professional! If you can’t see your Zip Code please call us, as We are able to help! May just take a bit longer to get to you. Obviously, this is not a complete list of all the possible issues that can arise with your garage door but it should help give you an idea of when to repair your garage door, or spring for a new one! What Kind Of Garage Door Do I Have? It helps to know what kind of door you want and need BEFORE you buy it! What Type Of Door You Have? * WoodSteelAluminumI’m Not sure? Please make sure to fill out the entire form so we can do our best to provide you with the most accurate estimate. Please keep in mind it is very difficult to estimate a repair without being on site and assessing the issue first hand.